Each superhero has his own habits and character traits. Answer questions and see the result. 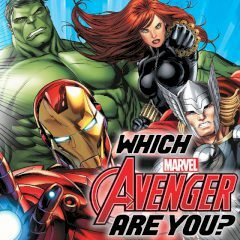 Games Similar Which Avenger are You?